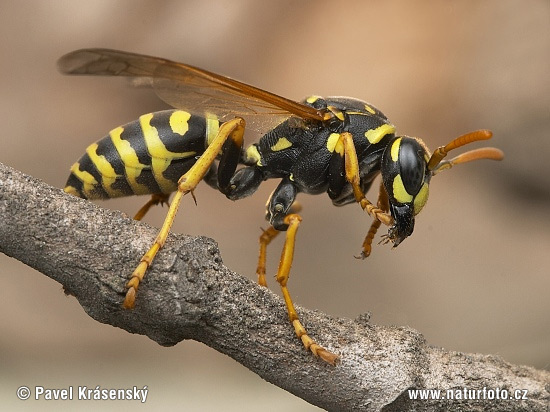 NewScientist (Aug. 15, drugs 2007) — Wasp venom in wine and grape juice appears to have caused several cases of severe allergic reactions in people, according to a group of Spanish doctors. They suspect that the venom came from wasps accidentally crushed along with the grapes at the first stage of winemaking. 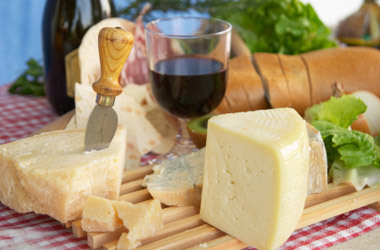 Alicia Armentia of the Rio Hortega Hospital in Valladolid, Spain, and her colleagues treated five people who had developed severe allergic reactions after drinking either wine or grape juice. Three of the patients had facial flushing and swollen lips, while another experienced asthma-like symptoms. The fifth patient developed anaphylaxis, a whole-body allergic reaction that can cause death as a result of constricted airways.